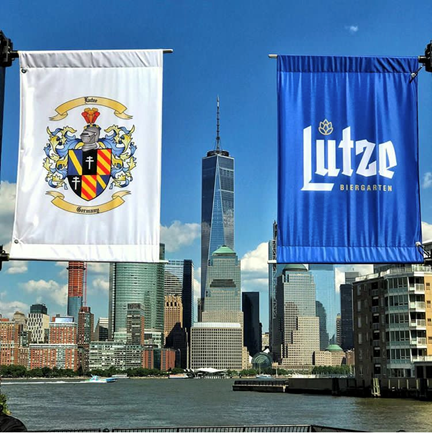 Haborside Jersey City’s own Lutze Biergarten will host an Oktoberfest celebration on Sat., Sept. 29 12 – 7 PM with Radeberger and Weihenstephaner beer on draft, as well as authentic snacks like Bavarian pretzels, bratwurst and apple strudel. There’ll also be kid friendly activities like pumpkin carving, painting contest, and face painting. Entry is free.